At BLUE SKY CLEANING, we know that a clean office is a happy, healthy and productive office. When you’re looking for the very best in office cleaning companies for Brisbane businesses, we’re here to help your office. At BLUE SKY CLEANING, we understand that our cleaning services are an integral part of your business. 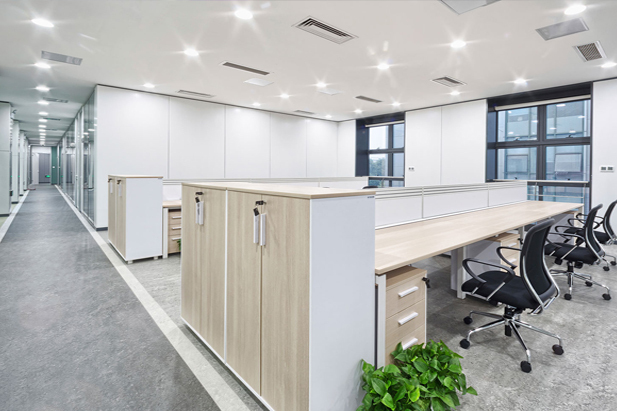 Breakroom CleaningFrom the desk you’re sitting at right now to the breakroom and everything in between, our cleanliness specialists at BLUE SKY CLEANING can meet the cleanliness needs of your business. We offer individual tenant cleaning services, and we can also provide complete cleaning services for an entire building.